The Vancouver Rat Problem The rat problem in Vancouver is seriously out of control. According to Vancouver Metro, Vancouver has the highest number of rats. The rat problem in Vancouver is seriously out of control. According to Vancouver Metro, Vancouver has the highest number of rats throughout the province of B.C. And that doesn’t come as a shock to rat researchers or to our team at BugMaster in Kelowna. Basically wherever you find a ton of construction, older buildings, a large population, and access to food and water; rats will be showing up in droves. It’s terrifyingly easy for a rat problem to get out of hand, and Kelowna could be next. Vancouver is no stranger to rat infestations. The city is crawling with rats. Rats can thrive on pretty much anything, so prevention is extremely important, and way more effective than removal measures. In recent years, Vancouver has begun implementing programs and measures to eradicate the problem. The most successful and ongoing program is The Vancouver Rat Project. The Vancouver Rat Project is Vancouver’s version of The Ghost Busters; they set up rat cages around the city, and then round the rats up for humane examinations. For a pest that has such a global presence and negative impact on humans, they’re surprisingly under-studied. Since rats have made it clear they run the streets of Vancouver, it’s important to study learn about the creatures' disease-spreading habits to help solve the problem. 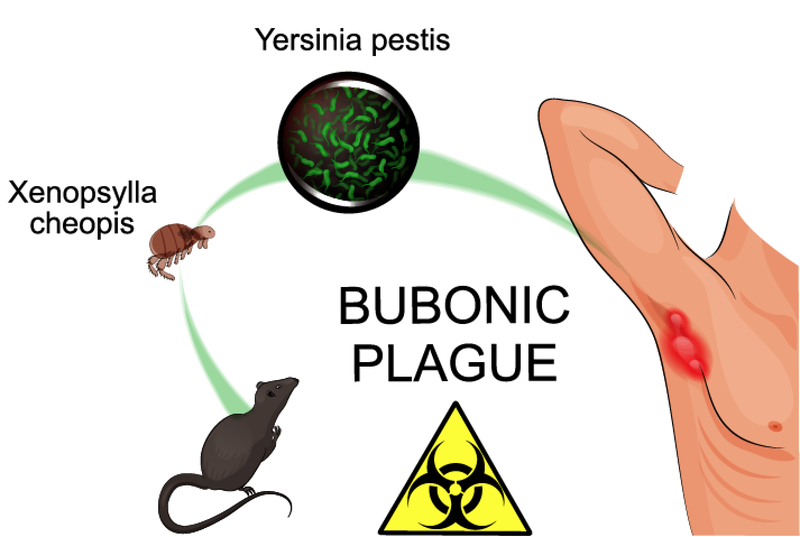 Rats are aggressive, damage property, populate quickly, and can spread more than 35 different diseases to humans, such as the Bubonic Plague and Leptospirosis. Several of these diseases, such as Leptospirosis, can survive a long time in water, and can be fatal. The Vancouver Rat Project is lead by UBC researcher, Kaylee Byers with a team of specialized scientists including lab technician, Michael Lee. The rats have samples taken for disease analysis, each one is labeled with its own ear tag, brushed for micro parasites, and then released back to the same place. The goal is to understand how potential threats rodents pose to Canadians, and how to prevent future infestations. So, we know that rats are resilient, aggressive, and thrive in highly populated cities with plenty of older buildings, and construction. So, basically that means Kelowna is high on the list for rats looking to relocate and expand. The Okanagan area is already dealing with an influx of rats hitching rides on freight trucks. There are rats in Kelowna already, so we have a small window of time to take serious prevention measures before the infestation becomes unmanageable. Global News has great ideas for taking initiative. Kelowna residents need to do their part to prevent major rodent problems. 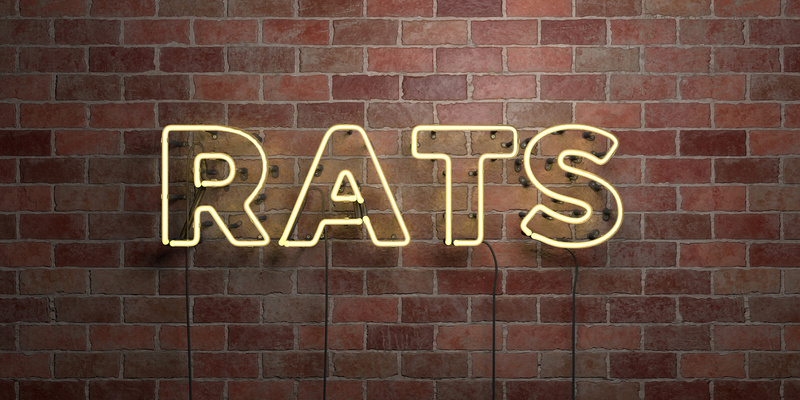 For a complete list of ideas, such as taking proper care of trash and compost, and the most effective traps, read Okanagan Rat Problem is Here to Stay. What Can Kelowna and The Okanagan Take Away from the Vancouver Rat Project For Prevention? If you live in Kelowna, or the Okanagan area then consider Vancouver’s current rodent infestation as a cautionary tale that we seriously don’t want, but could be vulnerable to. Studying their habits is a huge part of prevention, and knowing what you can do now will make a huge difference. Read over one of our earlier blogs 10 Facts Every Okanagan Homeowner Needs to Know About Rodents. Rats are a major issue in Kelowna, and therefore, should be dealt with by professionals. BugMaster is a team of highly qualified and trained pest control professionals. Call BugMaster today if you have a rodent or bug problem. We can properly and permanently eradicate rodent or bug infestations.